Free use permitted for most pro bono uses. Email stu@stus.com for details. Click "More Info" above for the download zone. 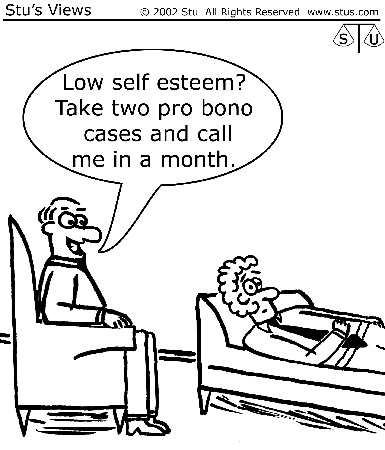 Pro bono work. Free use permitted for most pro bono uses. Email stu@stus.com for details. Click "More Info" above for the download zone. LSC. Free use permitted for most pro bono uses. Email stu@stus.com for details. Click "More Info" above for the free download zone. Free use permitted for most pro bono uses. Email stu@stus.com for details. Click "More Info" above for the free download zone.